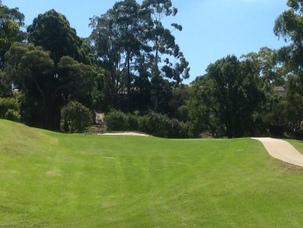 A short uphill par 3 which does not pose too many problems. Rated 15 for members, most players will be looking for a par here. A fairly flat green is protected by a bunker on the front left.